Thailand is the most popular tourist destination in South East Asia and is known as the Land of Smiles. No doubt the sunny disposition of the Thai people is one of the reasons over a million expatriates have now made it their home. The country is a tropical getaway for the many visitors who frequent its beautiful shores. The high season is during Thailands winter, December to April, when the weather is more sunny and settled. The bustling metropolis of Bangkok with its intriguing diversity of old and new, is the gateway to Thailand. 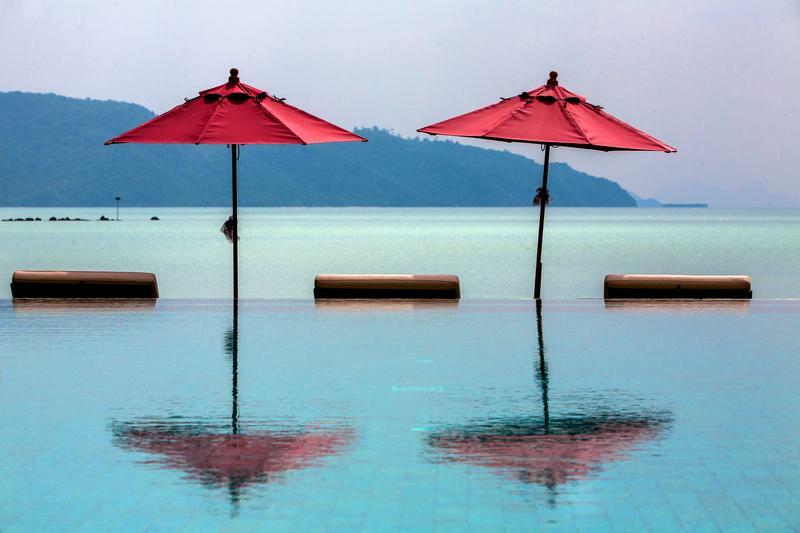 Many tourists choose to sample the cultural Hill Tribe regions in the North but the majority seek out the beach areas of Pattya and Koh Samui in the Gulf of Siam, and the popular island of Phuket in the south west. Thailand is a lively democracy, the stability of which is supported by a long standing monarchy and much revered King. This luxurious 5 suite residence is located directly on the beach in Thong Krut, a quiet fishing village in the south of Koh Samui.